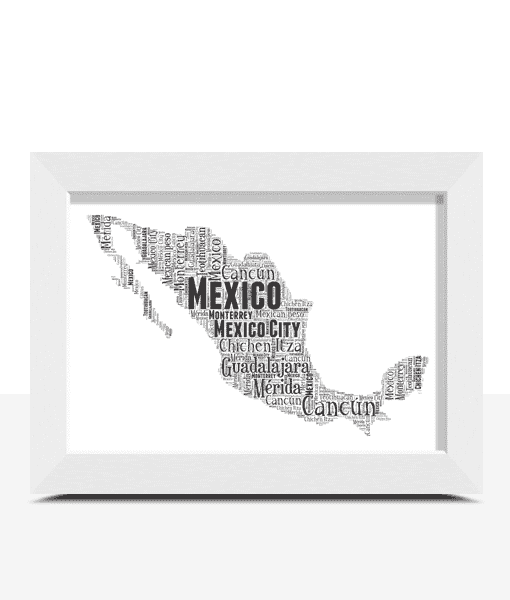 Personalise this Mexico Word Art Print with all your own words. 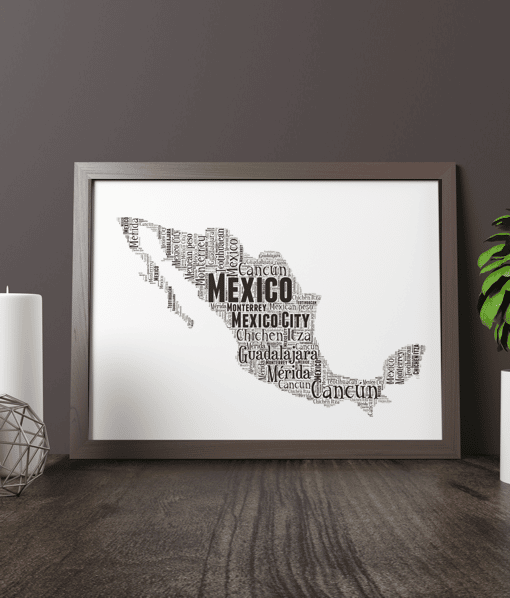 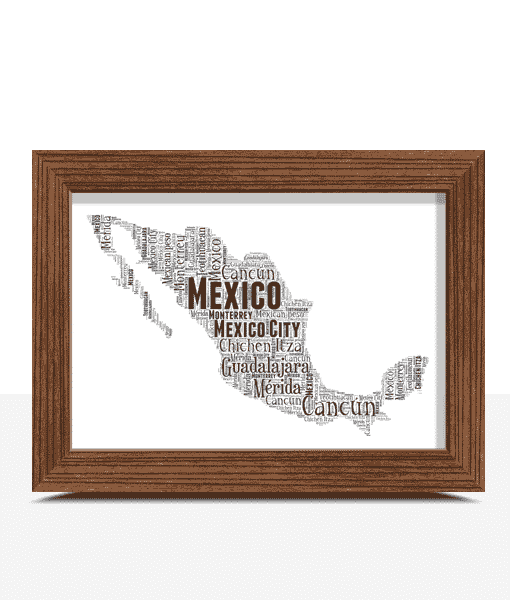 Personalise this Mexico Map Word Art Print with all your own words. 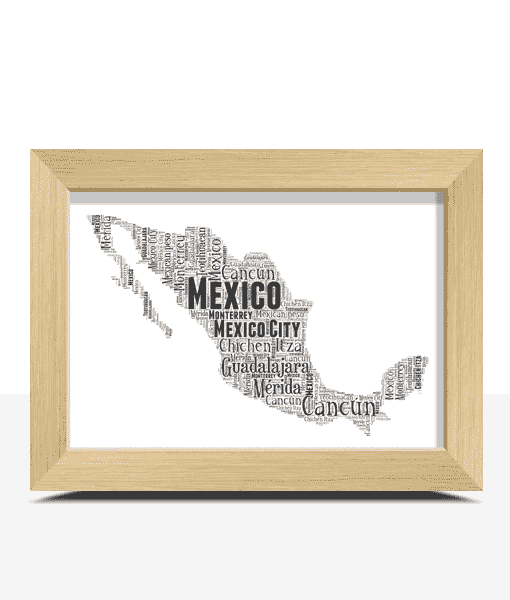 You can personalised this Mexico map with any words you want. 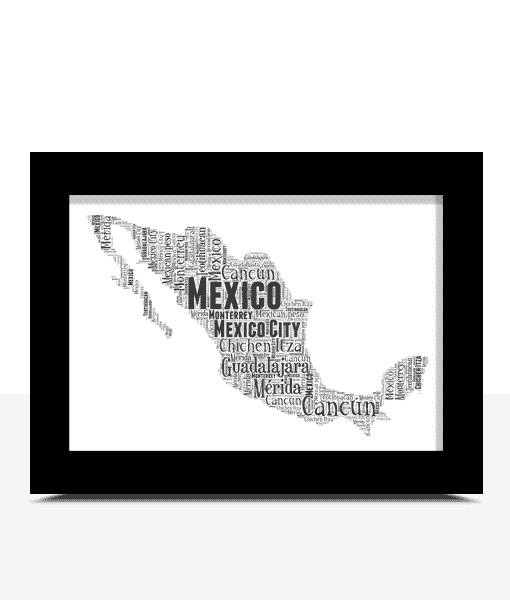 Mexican, Mexico City, Copper Canyon, Cacun, Argua Azul Waterfalls, Tulum, Margarita, Tacos, Tequila, Monterrey.